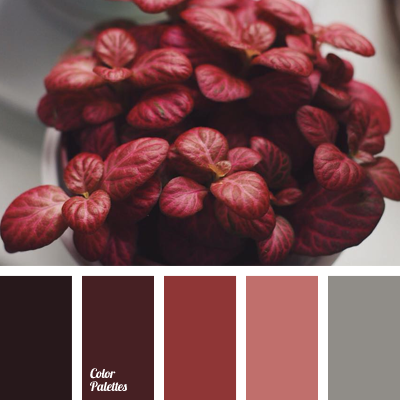 burgundy and gray colors, burgundy and red colors, dark gray color, dark-red color, gray and burgundy colors, gray and red colors, maroon color, red and burgundy colors, red and grey colors, shades of burgundy color, shades of dark gray color, shades of dark red color, shades of grey. 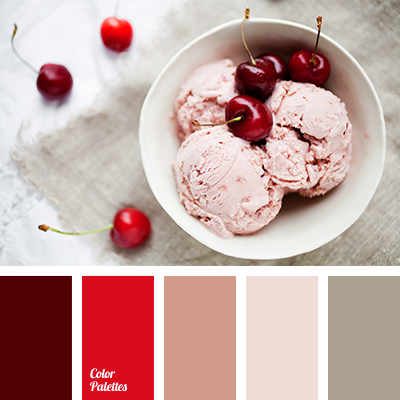 burgundy and gray colors, dark gray color, dark-red color, gray and burgundy colors, gray and red colors, maroon and red colors, maroon color, red and burgundy colors, red and grey colors, shades of burgundy color, shades of dark gray color, shades of dark red color, shades of grey. 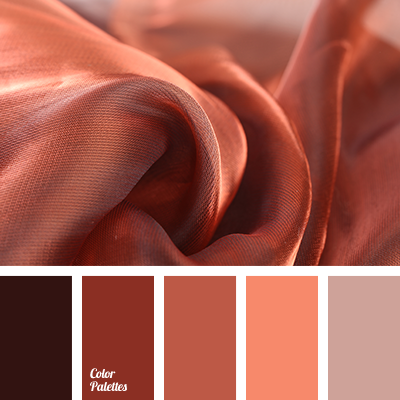 dark gray color, dark gray shades, dark red shades, dark-red color, gray and maroon colors, gray and red colors, gray shades, maroon and grey colors, maroon and red colors, maroon color, maroon color shades, red and grey colors, red and maroon colors, red shades.